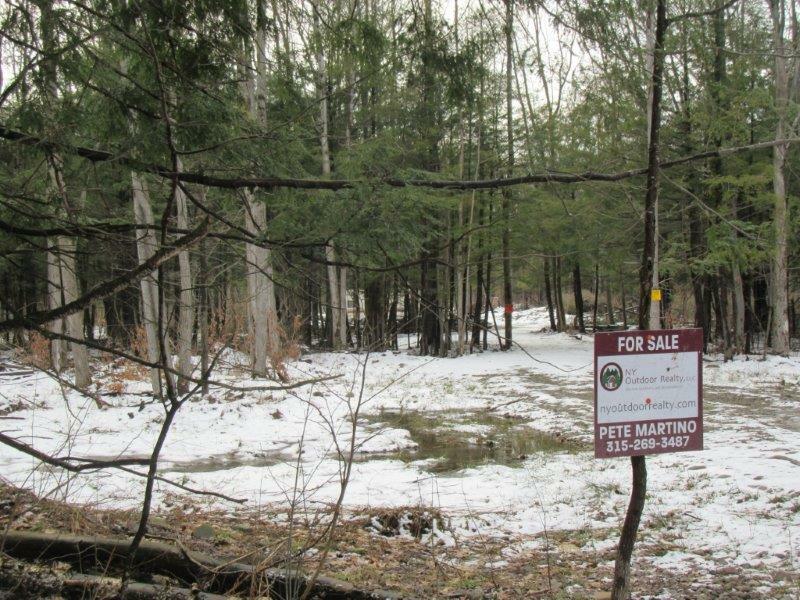 5.66 acres fishing land for sale. 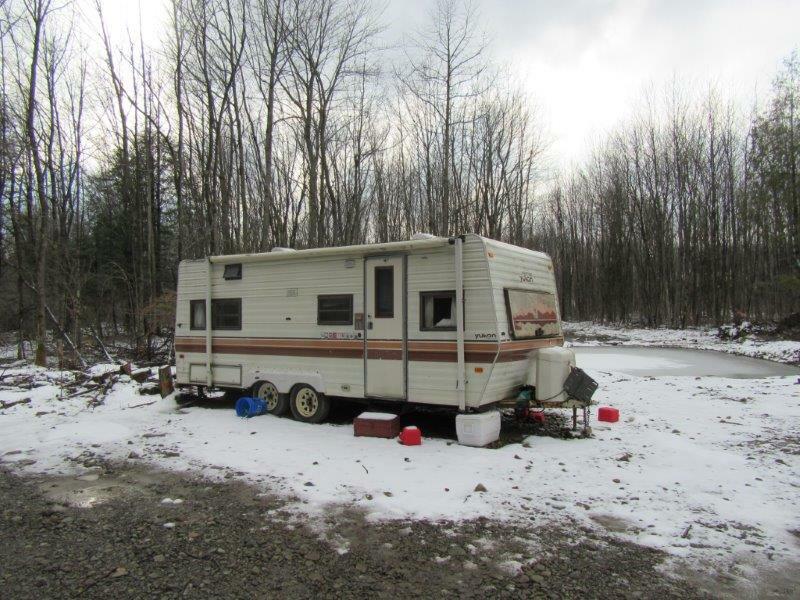 Close to Trophy Salmon, Steelhead, Trout fishing on Salmon River! 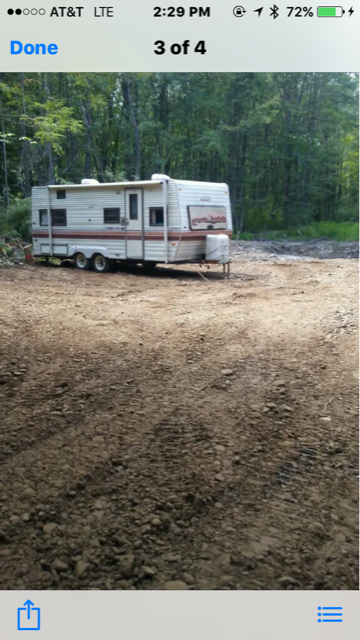 Perfect Base Camp for Fishing! 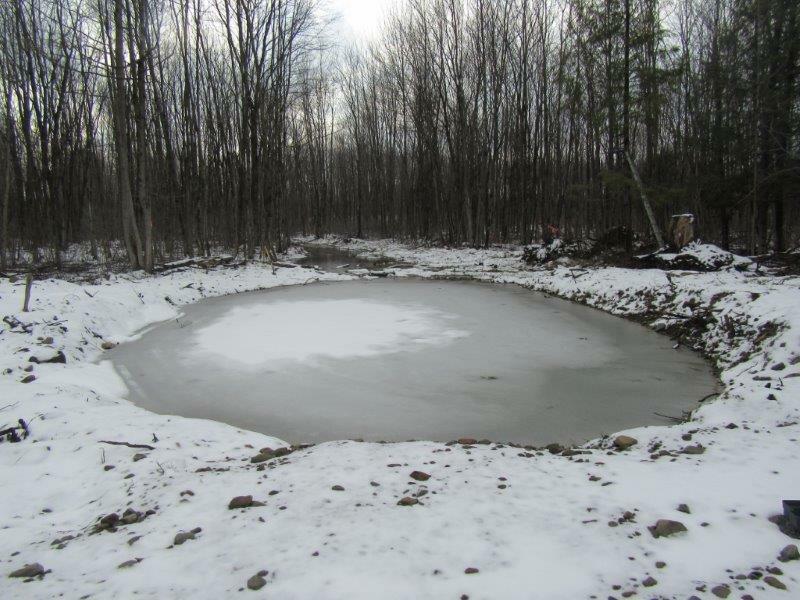 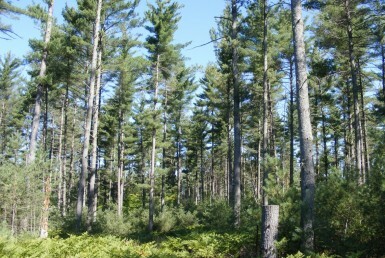 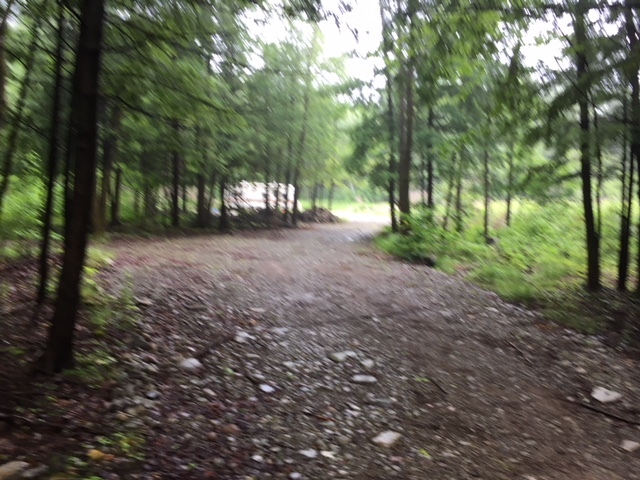 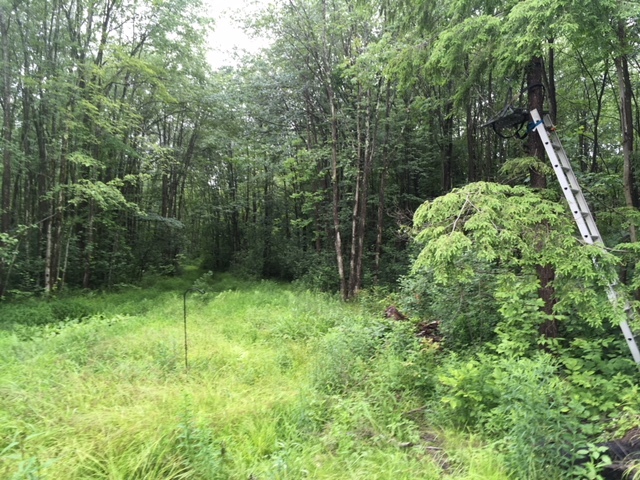 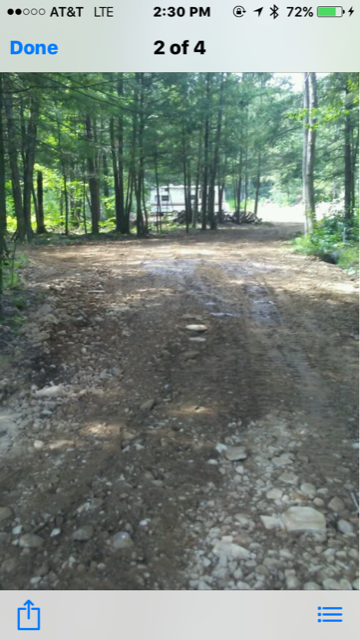 This 5 acre woodland tract has a brand new 300′ gravel driveway leading back to an open clearing and pond. 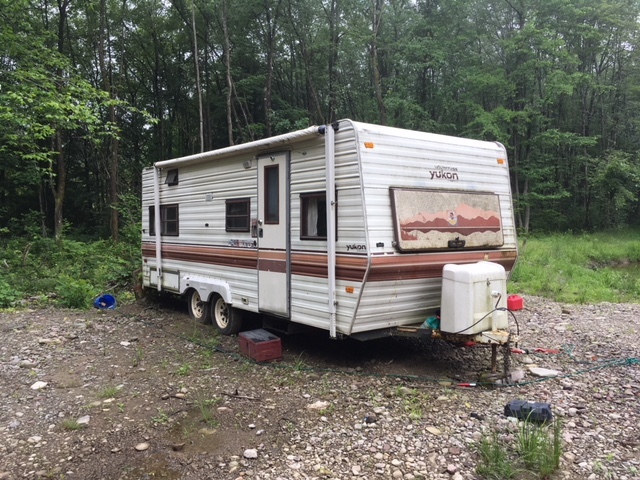 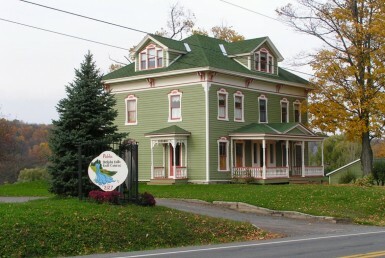 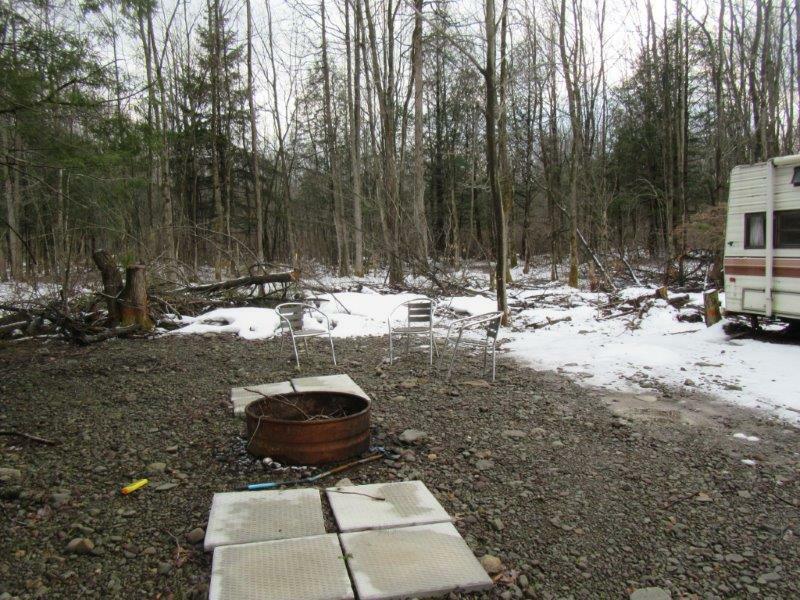 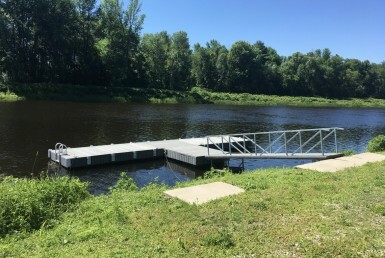 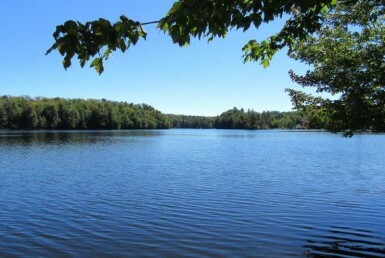 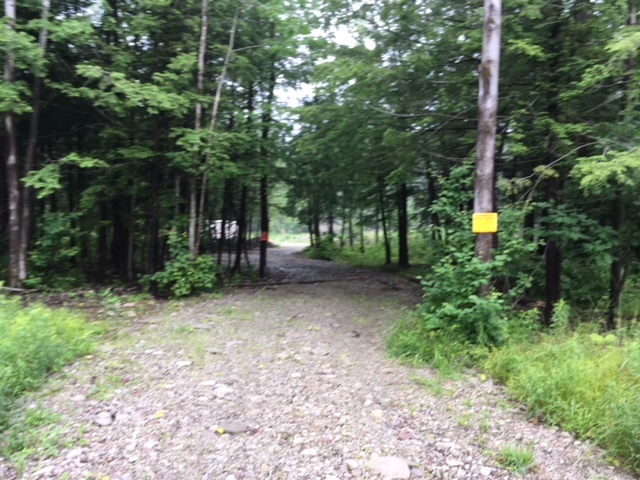 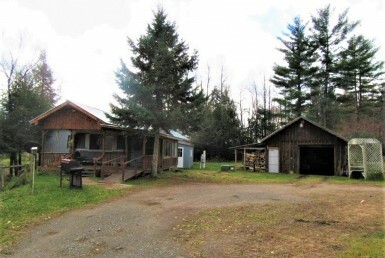 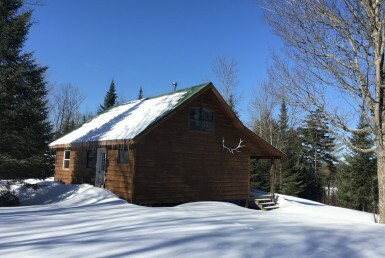 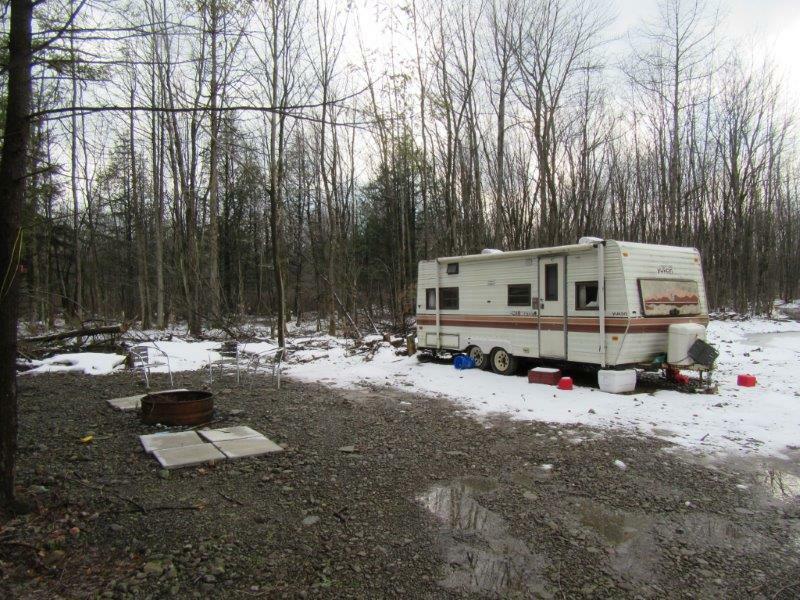 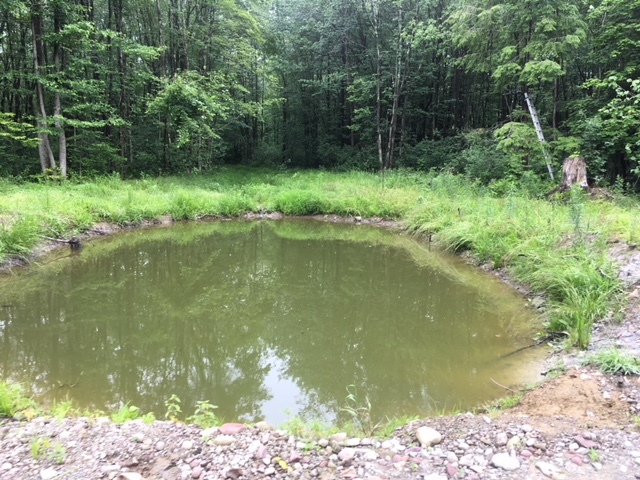 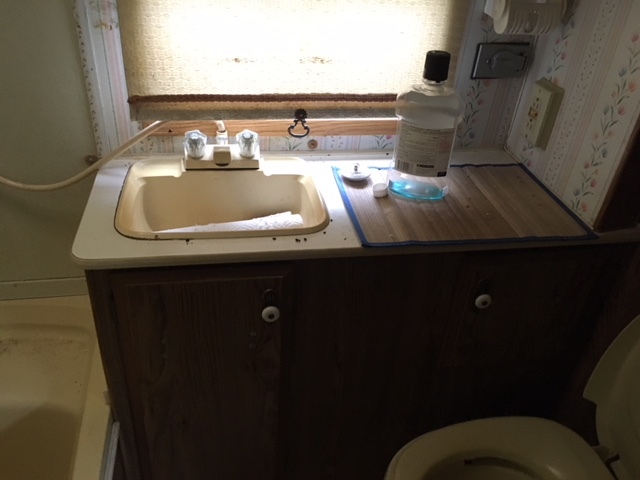 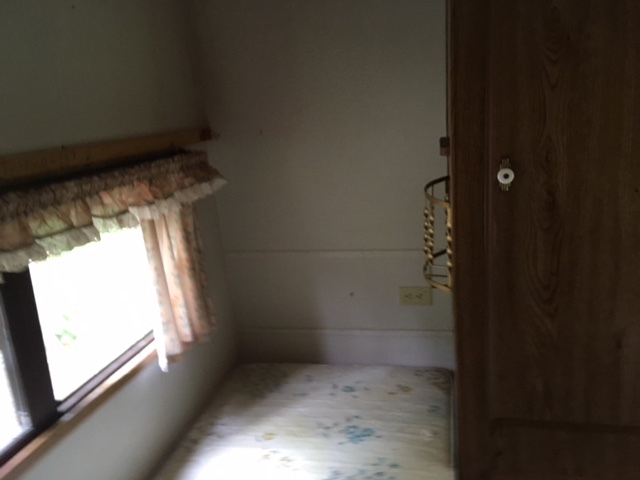 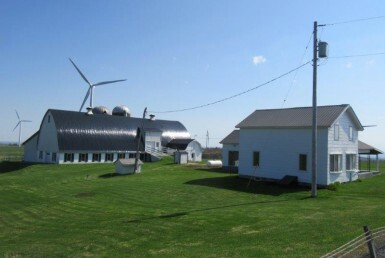 Perfect location for anyone tired of paying rental fees during the salmon and steelhead fishing season…you can camp with your RV, build a nice north country cabin, base camp for ATV’s…access to Oswego County Trials. 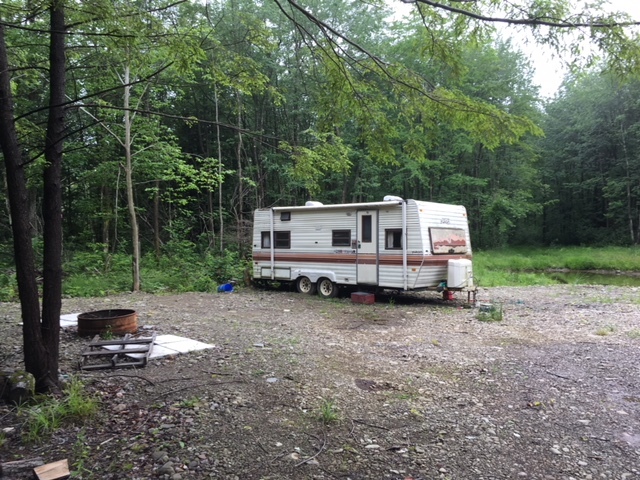 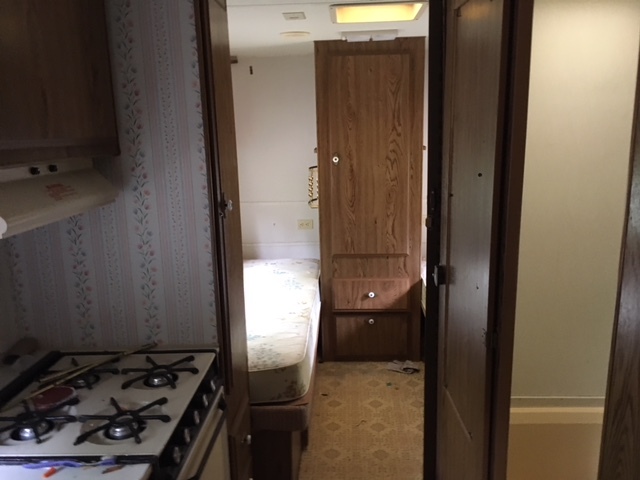 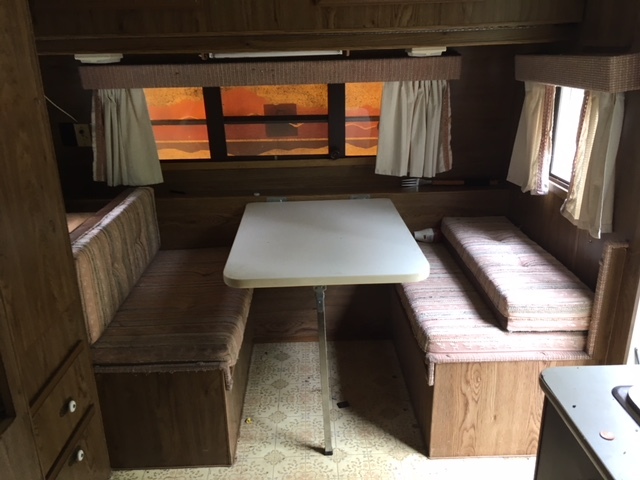 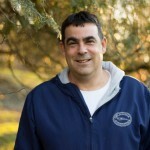 Camper is included in the sale of land. 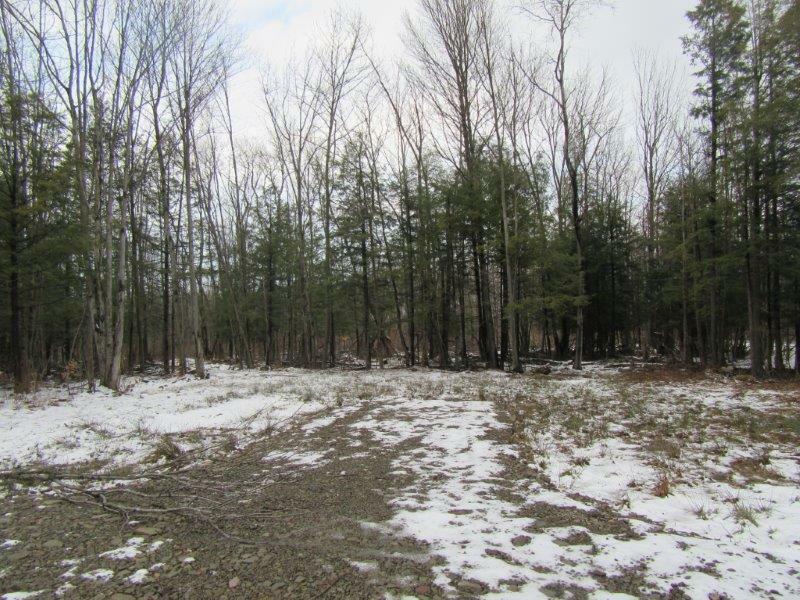 Contact Pete Martino, 315-269-3487 for more information or to schedule a showing. 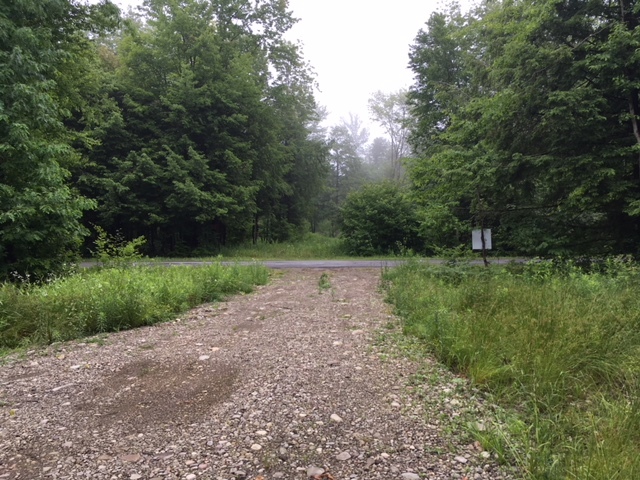 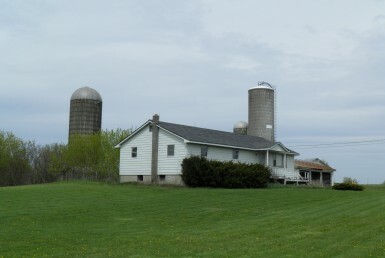 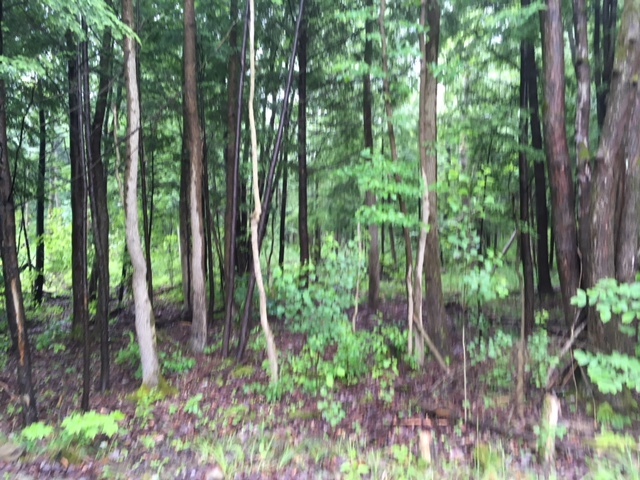 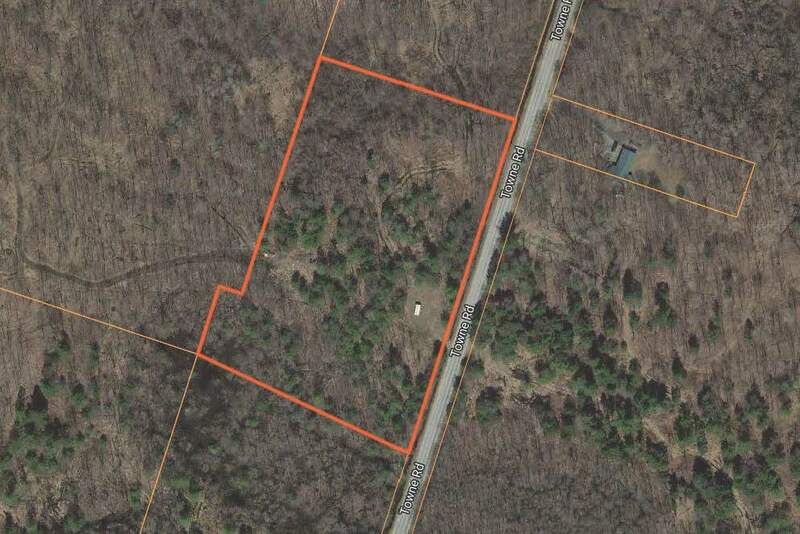 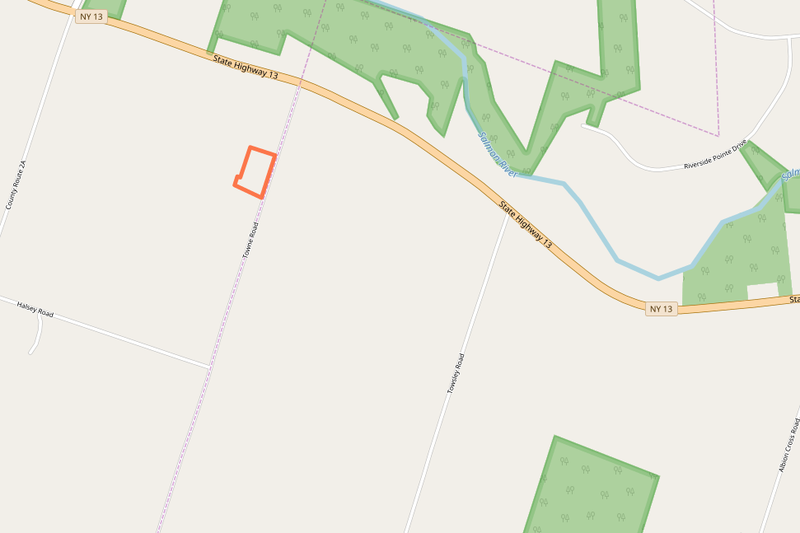 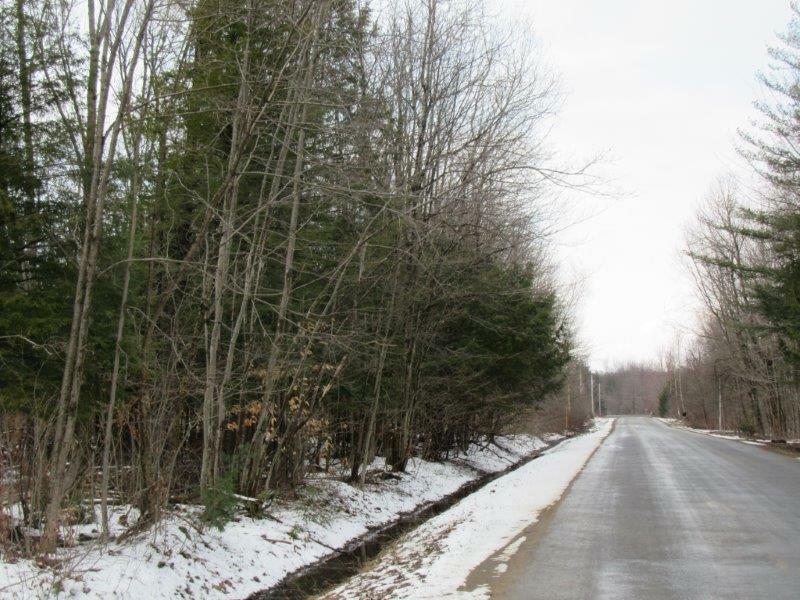 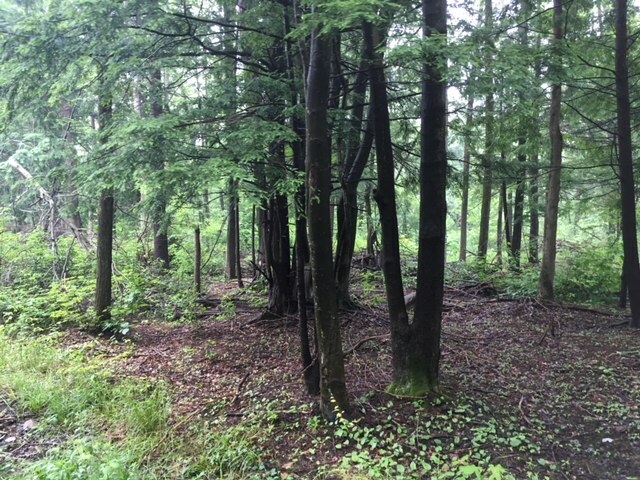 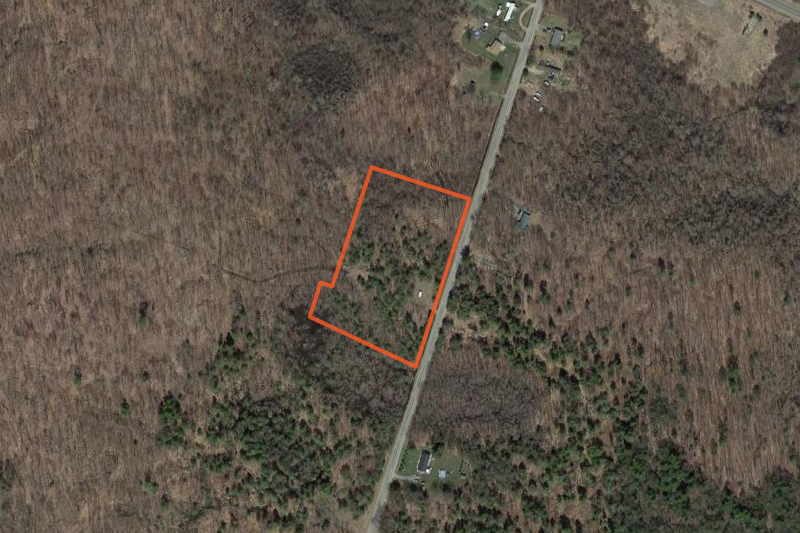 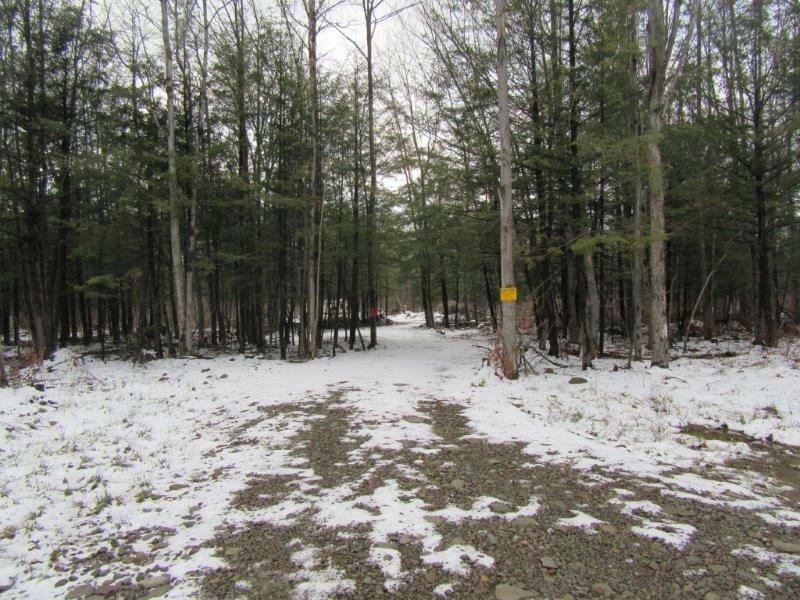 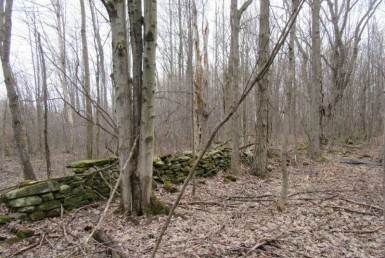 12 acres in Pulaski NY near Salmon River!